Happy May Stamp Release week! 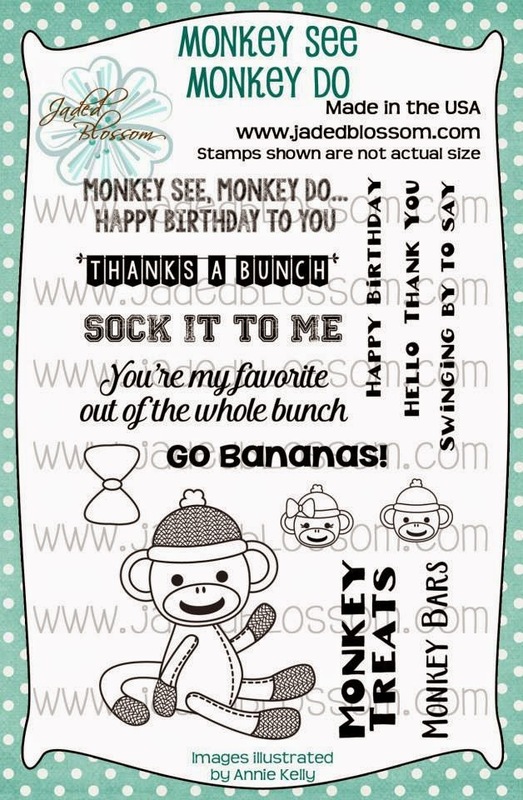 I love this new cute Sock Monkey stamp set! I got matching M&M's at my local candy store! 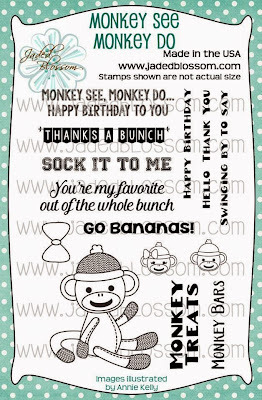 Aaaw, your monkey tag is so sweet! 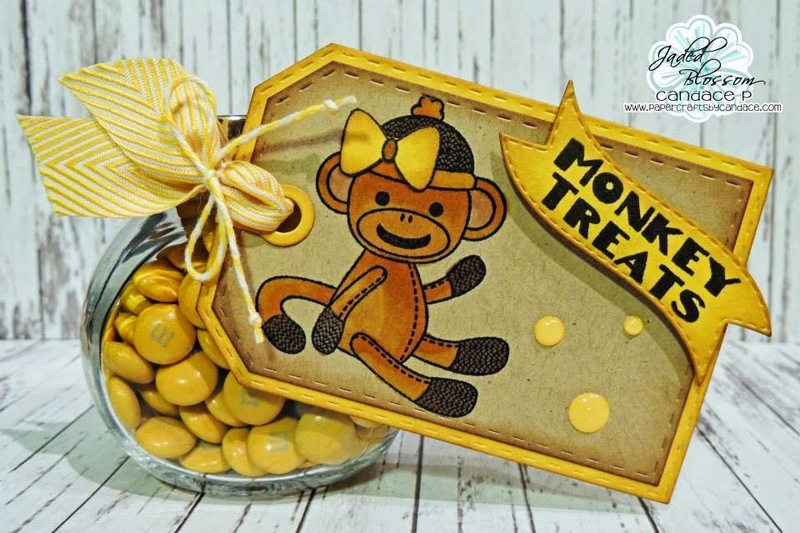 I love the yellow and the matching candies....great little treat!!! Omg! This is the cutest!!!! Love the colors! This is so fun! Love all the yellow!